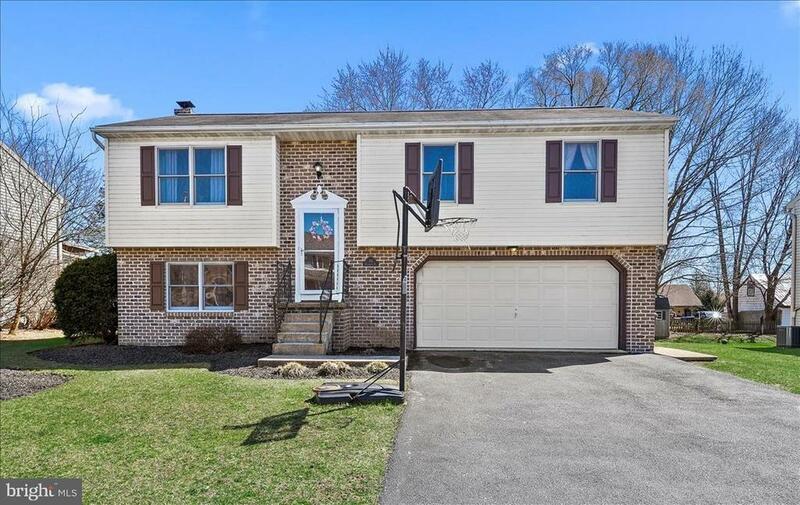 Highly desirable Lititz location! Updated home with brand new carpet! This home features a 2 car garage, 2 full baths, 3 bedrooms, a wood stove, a nice flat backyard, a finished lower level, and attractive paint schemes. Dont miss out!